Who doesn’t love tacos? When in doubt, you know they’ll always be a dinnertime hit. 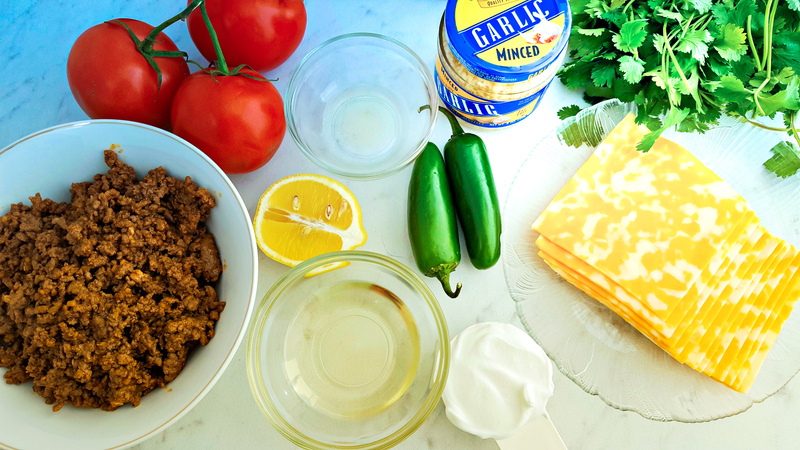 Here’s a taco recipe that’s SO good–with a little bit of a twist. We’re using keto-friendly shells made from colby jack cheese (but feel free to use your favorite cheese). We’re topping our tacos with a delicious jalapeno cilantro sauce that you’ll want to use on everything — fish tacos, burritos, black bean burgers, scrambled eggs, you name it! Bake for five minutes and remove from oven. Cheese slices should be golden brown and starting to bubble slightly. Allow cheese slices to cool on the pan for two minutes. Using a spatula, gently lift each cheese slice and place one in each cup of a muffin tin. Carefully press the cheese into the cup to form the same shape. Allow them to cool in the cups for 10 minutes. Slice jalapenos horizontally, trim and remove all (or some) of the seeds depending on your desired heat preference. Place the pieces of jalapeno into a food processor. Add the juice of half a lemon, olive oil, Greek yogurt, minced garlic, apple cider vinegar, cilantro and salt. Pulse several times until ingredients have been broken down into a smooth sauce. Place in the fridge until ready to use. To create your taco cups, just add ground beef (or the taco filling of your choice), chopped tomato, Greek yogurt or sour cream, and drizzle with the jalapeno cilantro sauce. 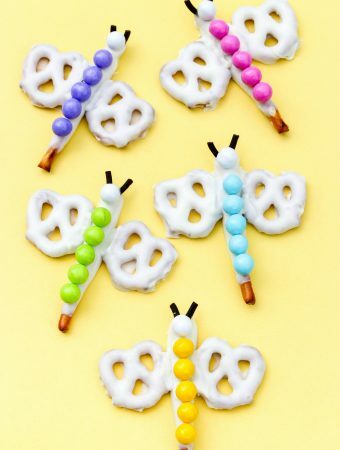 These are so delicious and so easy! 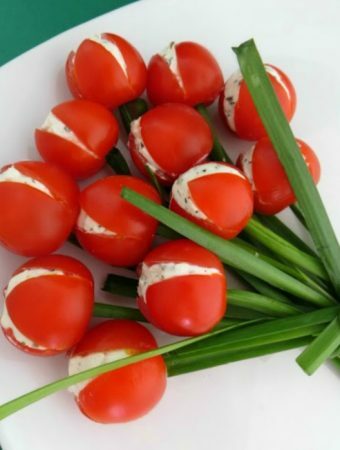 They’re great for a meal or an appetizer, and they’re the perfect party food! 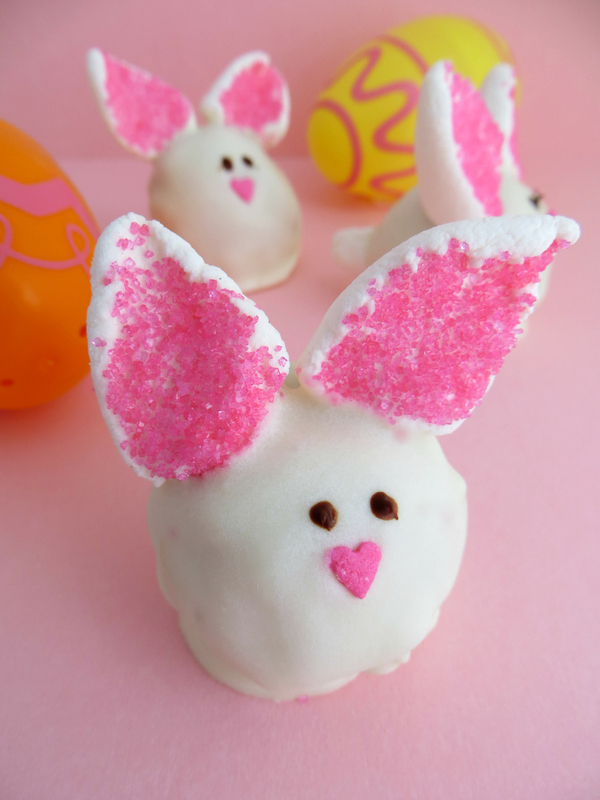 Here’s the full recipe — enjoy! While cups are cooling, prepare the Jalapeno Cilantro Sauce. Slice jalapenos horizontally, trim and remove all (or some) of the seeds depending on your desired heat preference. 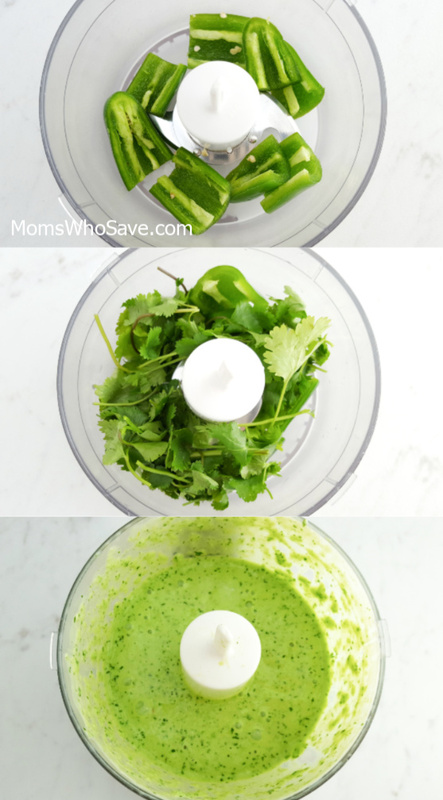 Place the pieces of jalapeno into a food processor. Add the juice of half a lemon, olive oil, Greek yogurt, minced garlic, apple cider vinegar, cilantro and salt. Pulse several times until ingredients have been broken down into a smooth sauce. Place in the fridge until ready to use. Remove cheese cups from muffin tin and place on a tray or platter. 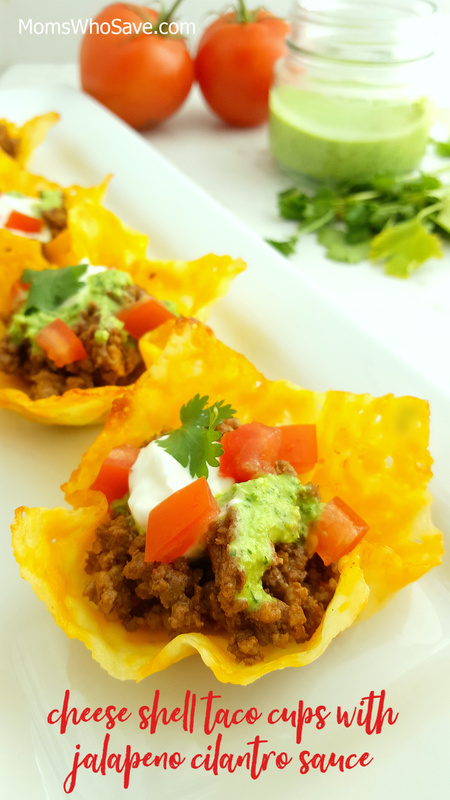 Place a few tablespoons of taco meat in each cup, followed by freshly chopped tomato, a drizzle of jalapeno cilantro sauce, extra Greek yogurt and cilantro and/or any other preferred toppings (salsa, guacamole, shredded cheese, etc.). Jalapeno Cilantro Sauce may be stored in the fridge for up to a few days. Use it on fajitas, chicken burrito bowls – you can really get creative as there are many uses of this sauce!